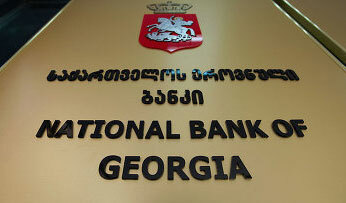 National Bank of Georgia lowers monetary policy rate by 25 basis points to 4.5 percent. 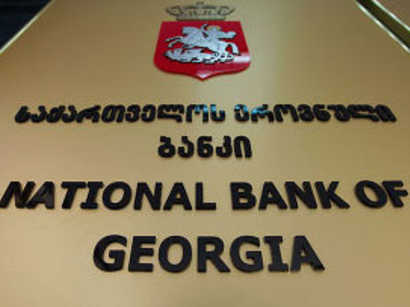 The decision was made at the last meeting of the Monetary Policy Committee, the National Bank of Georgia told Trend on Wednesday. 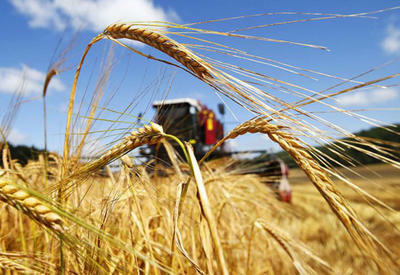 The Committee further reduced the forecast of inflation for the next four to six quarters. According to the current forecast, inflation is expected in the current year to be less than the target and will get close to it in the second half of next year. Reducing the inflation outlook was mainly due to reduction in the cost of foodstuffs and administered prices (electricity and sanitation). 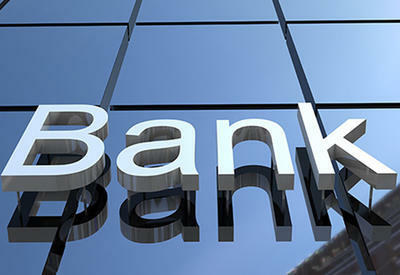 monetary policy's signal transmission to the economy. 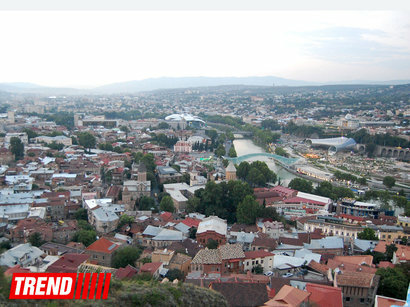 Based on the fact that according to the current forecasts in the medium term, inflation falls short of the target level, the National Bank of Georgia continues to soften the monetary policy and reduce interest rates. 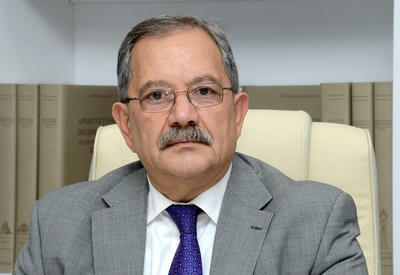 The next meeting of the Monetary Policy Committee is scheduled for May 8, 2013.